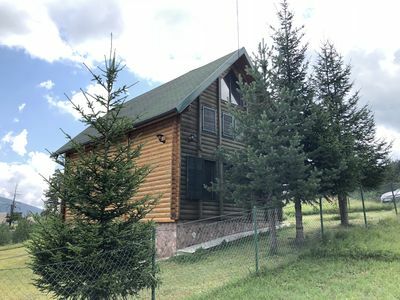 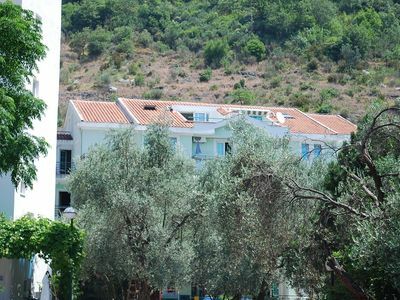 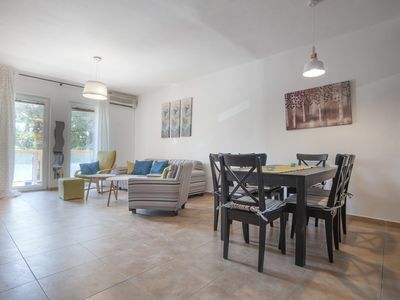 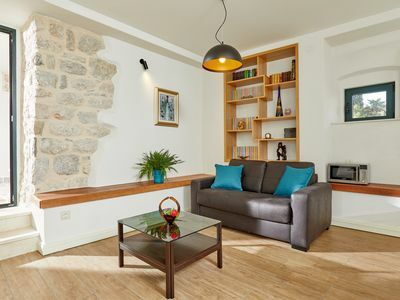 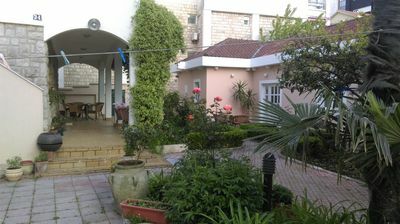 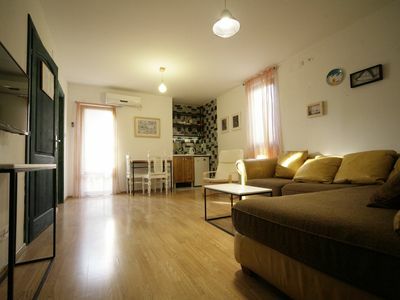 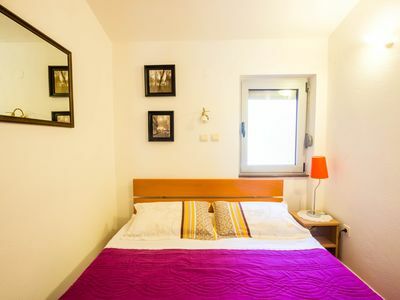 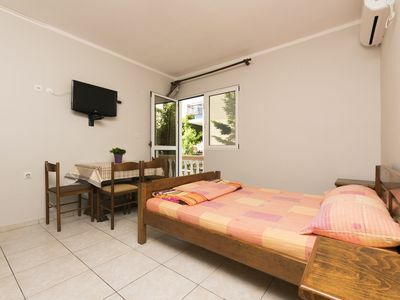 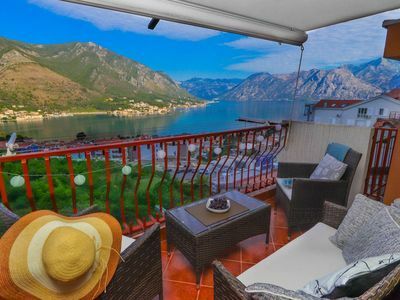 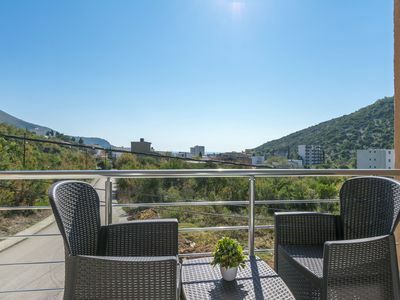 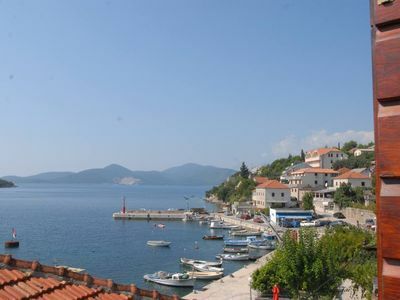 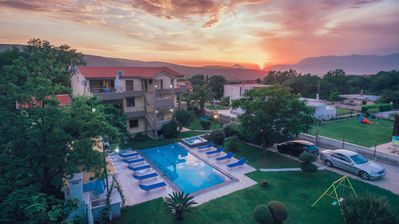 This Apartment for 5 persons is located on sea-coast in Dobrota's Waterfront in Kotor.Truly spirit of Boka and Coast of Montenegro are just one part of our accommodation.Kindness and warmness of your hosts and comfort of my place will make your vacation perfect. 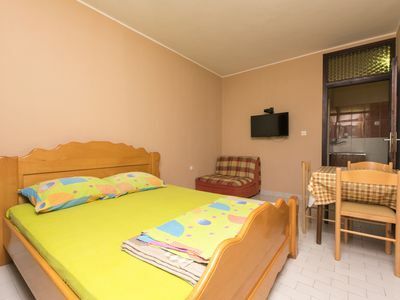 Come and see what do we have to give you and we guarantee you a perfect vacation. 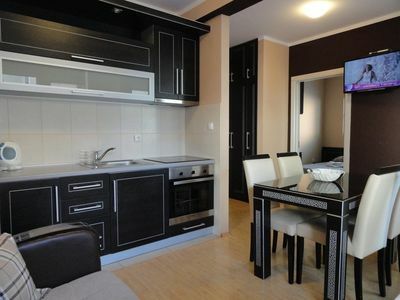 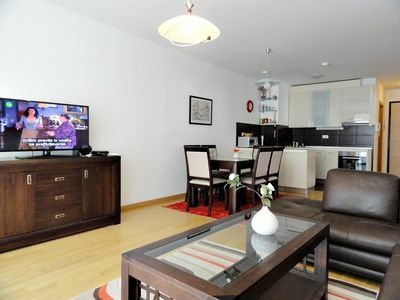 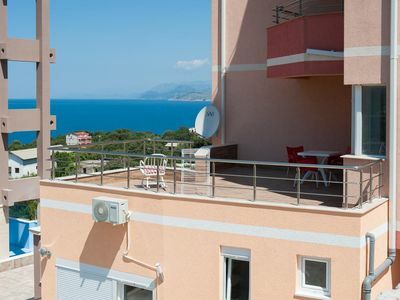 Apartment Sea View is 70 suqre meters with modern design and breathtaking view.